Location: 5084 Old National Highway Atlanta GA, 30349. 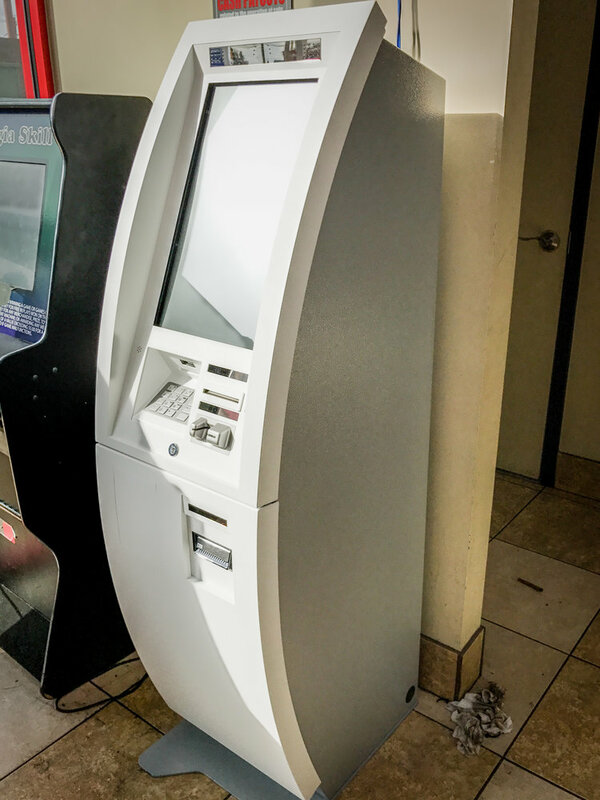 New 1-way bitcoin ATM is located at the Exxon near the intersection of highway 85 & 285. Open 24-7 and close to the airport!